Microsoft formally announced the release date for the next update to Windows 8 today at the Build developer conference in San Francisco. Available for download next Tuesday, the update will make the OS more welcoming for those of us still using a mouse and keyboard. Many of the details were revealed by MS in late February, and today Microsoft confirmed that the updated version of Windows has been tweaked to run better on 1GB RAM and use less storage. They've also said that, on systems without touchscreens, the new version of Windows 8.1 will now boot to the desktop by default instead of to the Start screen. Microsoft has also updated the Start screen so the taskbar will appear if your mouse scrolls to the bottom of the screen, and the Hubs and Tiles in the Start screen will also respond to a right-click and let you resize them. The taskbar will also include a version of the old familiar Start menu which will have most of the features still available in the Windows 7 menu as well as a few new Windows 8 inspired features like live tiles. The Windows Store is in the process of being updated to make it easier for mouse and keyboard users to navigate, search, and right-click for additional information. There is also an updated search function with automatic suggestions. 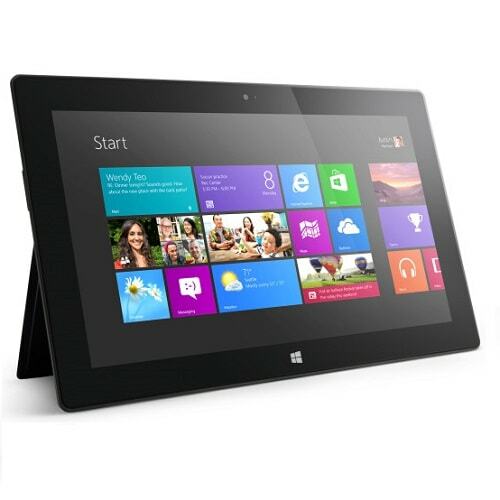 Microsoft revealed at MWC in late February that 60% of Windows 8 users didn't have touchscreens. The company has been focused on pushing a touch interface ever since they first unveiled Windows 8 at CES 2011, but it's clear that users do not agree. Honestly, I like Windows 8.1 as it is. I sincerely hope that their next update adds more functionality, but does not remove what I’ve been growing fond of. Looks like MS finally figured out why so many of their users download addons like Classic Shell to fix the shortcomings. I’ll give the new update a try at least.